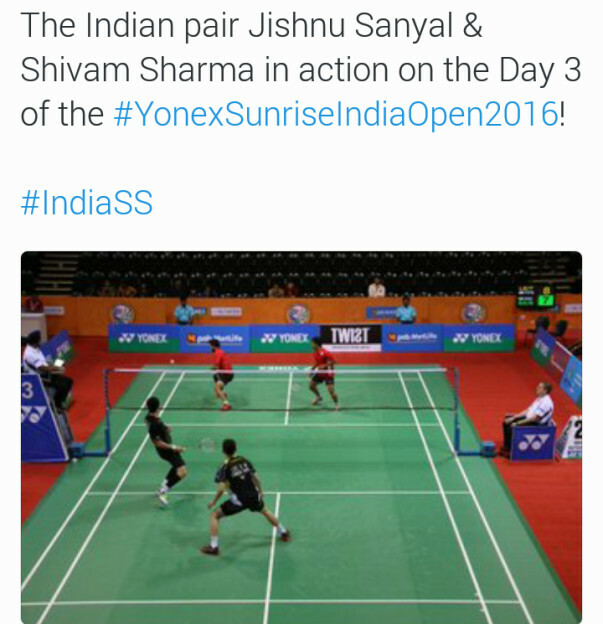 Help Jishnu and Shivam win a medal in Tokyo 2020! I am Jishnu Sanyal. I am a professional badminton player, doubles specialist. 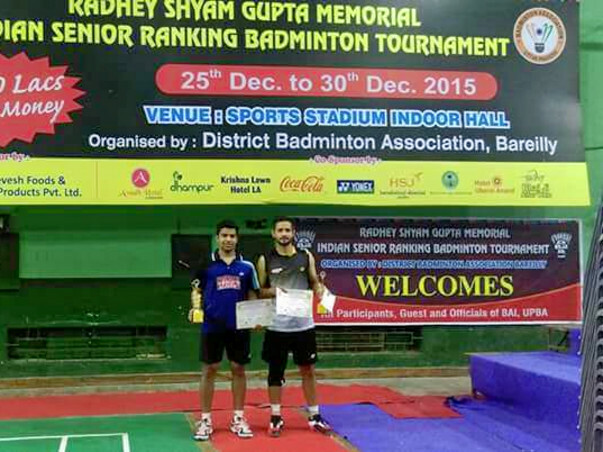 My partner Shivam Sharma and I are currently the number 1 doubles pair in the country and ranked 100 in the world. We need to play in at least 12-15 international tournaments in the next 8-10 months to gain the international ranking points we need. When we move up in the world rankings we qualify for major events like Commonwealth Games, Asian Games, World Championships, even Olympics. For us to be able to do this, we will need at least Rs 10-15 lakhs to help us with our tickets, accommodation and nutrition costs. We have been running from pillar to post trying to get funds that will help us participate in more championships. Participating in championships is the only way we can improve our international rankings. As you see in Indian sports, nobody cares for you until you win a medal. We have started this campaign to keep our dreams alive. Please support us and be a part our journey to bring home medals for India. We are confident that we will make the nation proud. Jai Hind! I am Debotri, a fellow at Milaap. I have something amazing to share with you. Thank you, donors, for coming forward to help Jishnu fight his battle. 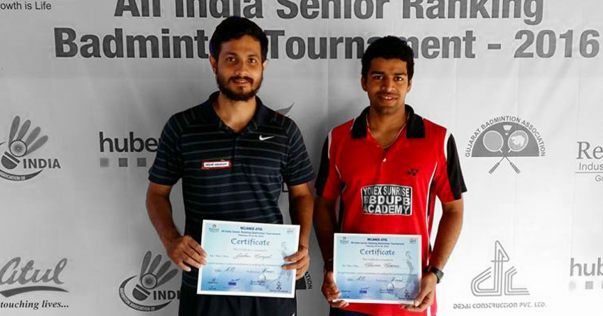 "With your support and contribution, me and Shivam Sharma, my partner, travelled to the UK in the last week of November 2016 and participated in the Yonex Welsh International Championship, the Scottish Open, the Carlton Irish Open tournaments. Also, we have been able to secure the 84th position in the world, with a jump of about 16 ranks in the past few months", said Jishnu. 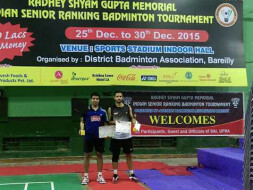 Apart from this, Jishnu will be participating in the India Open Super Series at Delhi, during the last week of March. As of now, things are going great and falling into places. "We wanted to thank you in the biggest way possible. Please keep supporting, and hope for more positive results", he said. Best of luck for you and your partner. God bless you both and you will surely go the Tokyo Olympics. All the best Jishnu...My son is a fan of you and seen you train post ACL injury. Hope your journey is an inspiration to lot of others.